Utility rates were a hot topic at the recent Cathlamet Town Council meeting, which began with a workshop to discuss the town’s sewer system rates and finances. RosAnna Noval, a Rural Community Assistance Corporation (RCAC) rural development specialist reported that the sewer fund is currently in better shape than in the past, due to a 20 percent rate increase which was implemented at the beginning of the year. Novel stressed during the meeting that, “Future rate increases are absolutely necessary,” in order to meet increasing maintenance costs and presented four possible rate structures for the future. 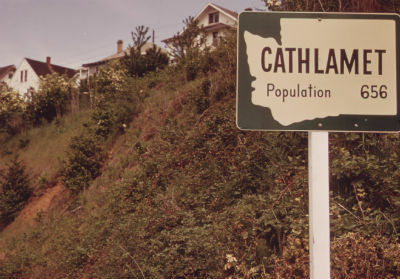 Currently, Cathlamet utilizes a flat rate structure which is not based on customer use. Discussion at the meeting included switching to metered rates.